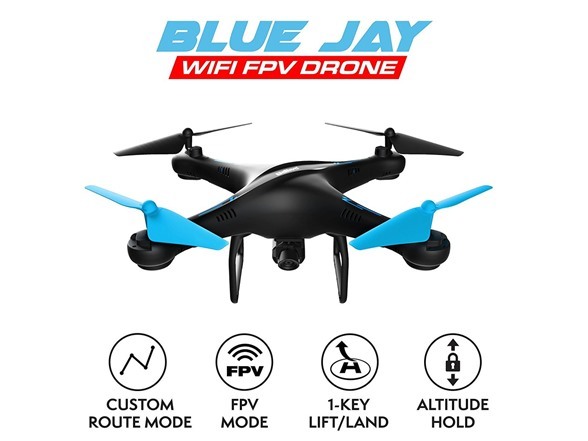 Get the bird with the bionic eye when you buy the U45W Blue Jay Wi-Fi FPV 720p HD camera drone – a super-stable HD drone with Altitude Hold and Headless Mode that makes capturing crisp photos and video a breeze. 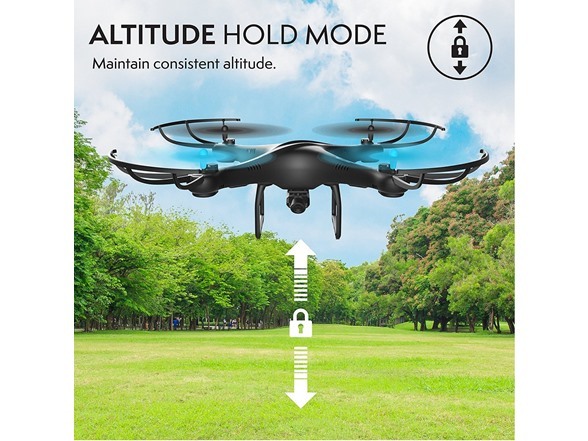 SOAR TRUE WITH 1-KEY LIFT/LAND, HEADLESS MODE & ALTITUDE HOLD. 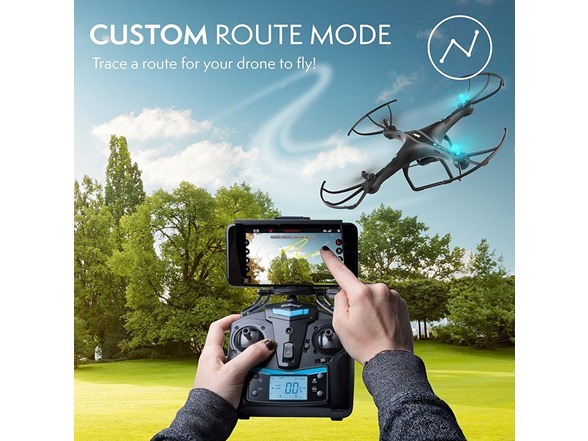 You’ll have to fly far to find a better drone for beginners that pros can also enjoy – great for newbies, veterans or anyone looking for drones with live camera capability. 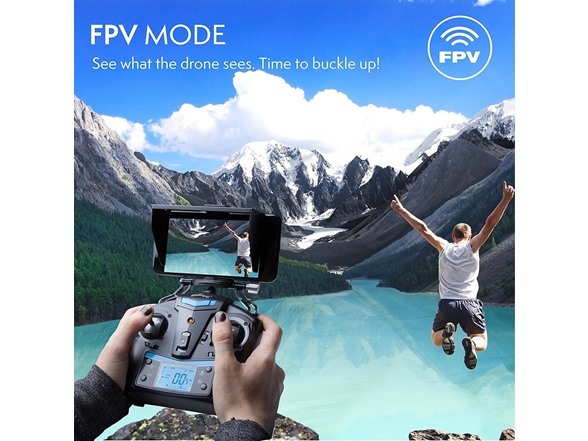 WATCH LIVE VIDEO IN FLIGHT WITH WI-FI ENABLED FPV. 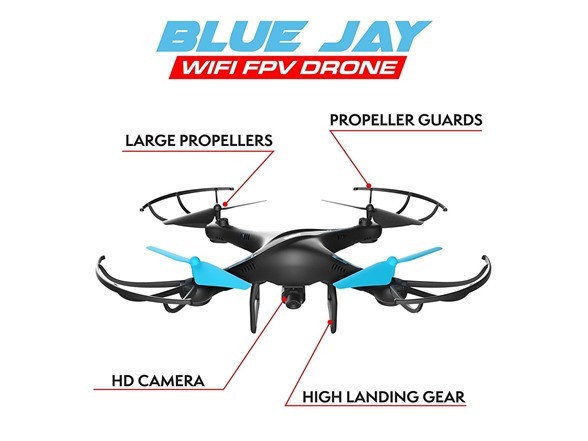 The Blue Jay’s 2MP drone HD camera is your ticket to a 360° bird’s-eye view, and video quality has been upgraded to 1280 x 720 to capture even more breathtaking drone FPV HD footage. 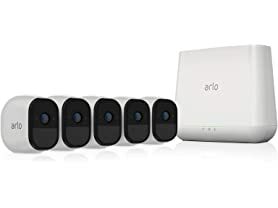 STORES & TRANSFER DATA EASILY FROM YOUR DRONE WI-FI WITH CAMERA. 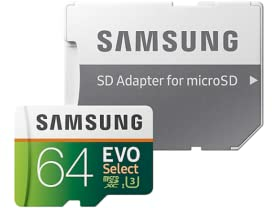 The Blue Jay comes with a 4GB SanDisk Micro SD Card and reader so you can start recording right out of the box. 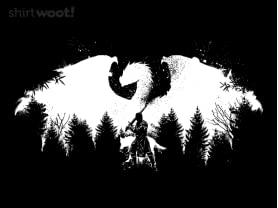 KEEP FLYING WITH MINIMAL UPKEEP. 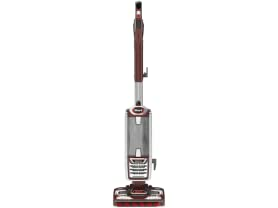 Use the included extra propellers and battery charger to keep your bird soaring smoothly. 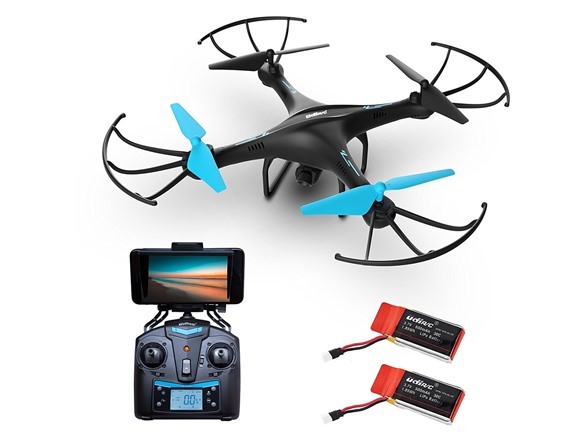 EXTRA BATTERY + POWER BANK = MORE FLIGHT TIME. 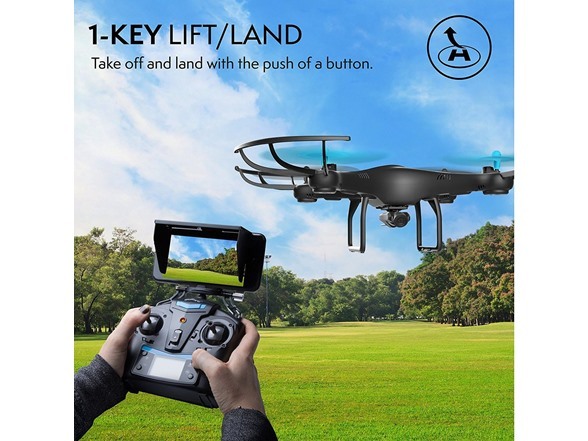 Get in the air and stay up there with an extra battery that gives you double the flight time, and a power bank so you can charge on the road. Fly one today and see (a whole new world) for yourself.